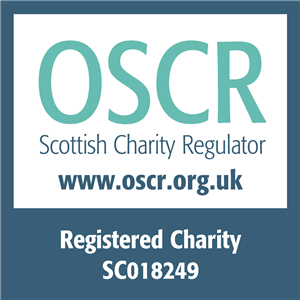 The Spark is the trading name of Scottish Marriage Care – a Scottish registered charity number SC 018249. We provide relationship counselling, training and education services. The Spark may change this policy from time to time by updating this page. You should check this page to ensure that you are happy with any changes. The Spark retains different types of information in order to provide you with our Services. Any form of artwork completed by a child or young person during counselling sessions. (For courses leading to professional accreditation only) Education and training history, employment record and references. In some cases, The Spark will hold what is classed as sensitive information in order to provide you with our Services. (For those attending counselling sessions) where relevant to counselling sessions, sexual life, sexual orientation, beliefs and other sensitive data. We may record training sessions with appropriate written consent. To maintain a record of our correspondence with you. In order to provide some of our Services to you it is necessary to share your information with a small number of our 3rd party partners and suppliers. Record anonymised notes of counselling sessions. Card Payment Details, Card Type and Authorising Bank. 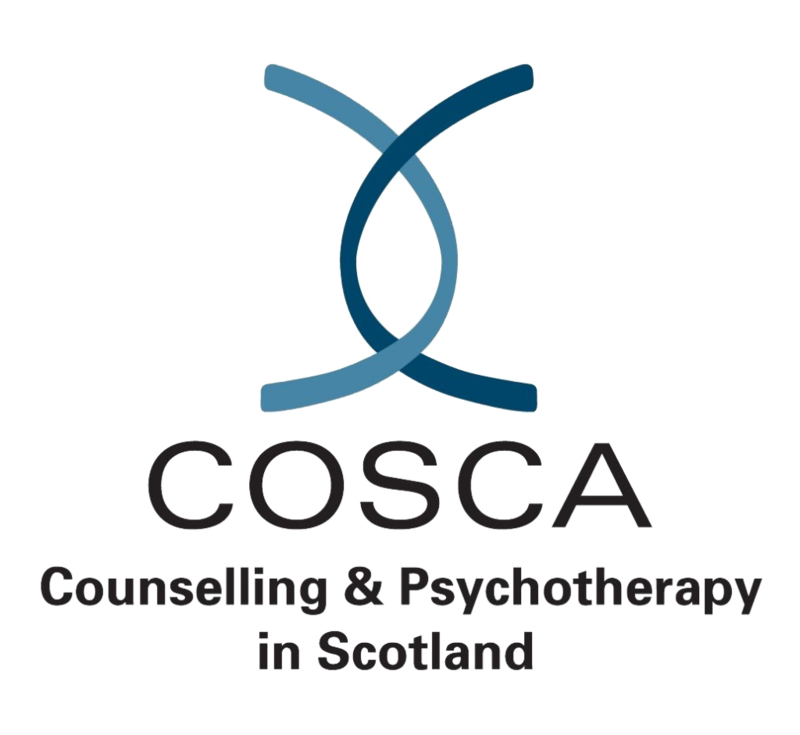 Personal data is shared with Counselling and Psychotherapy in Scotland (COSCA) for courses accredited with them. Scottish Mental Health courses require online registration with the National Health Service (NHS). In exceptional circumstances, for example, if a counsellor believes that someone may come to harm, The Spark will break confidentiality and share information with the relevant authorities. The right to restrict processing of your data by The Spark: You have the right to object to us processing your personal information if we are not entitled to use it anymore, to have your information deleted if we are keeping it too long or have its processing restricted in certain circumstances. ** The Spark cannot disclose any information pertaining to couples, marriage or family counselling without the express consent of all parties. An Assessment of Risk will be undertaken before providing counselling notes and some of these may be redacted where there are concerns for example about Child Protection. We will keep your personal data in order to provide you with our Services. Your personal information will be retained in accordance with law and regulation, and we will never retain your data for longer than permitted under law and regulation. Complaints information is retained for a period of 30 years. Anonymised details of your use of our website and online Services are retained for 24 months. From time to time we will provide you with links to other websites. These websites are not under our control and as a result, we will not be liable to you for any issues arising in connection with their use of your personal data, the website content or the services offered to you. In order to prevent unauthorised access or disclosure of your data, we have put in place suitable physical, electronic and managerial procedures to safeguard and secure the information we collect online. For example, all data is stored securely on designated drives and servers and is only accessible to authorised individuals. Information exchanged via our website using live chat and contact forms are securely encrypted before being transmitted over the Internet. Encryption makes it difficult for unauthorised people to view information travelling between computers. If a security breach is suspected we have a procedure in place to ensure the breach is limited and the security restored and updated accordingly. High risk breaches will be reported to the individuals concerned and the Information Commissioner’s Office (ICO) within 72 hours. A cookie is a small file which asks permission to be placed on your computer’s hard drive. Once you agree, the file is added. Please note you cannot be identified from the data we collect. ‘marketing cookies’ used to track visitors across websites. Necessary cookies allow our website to function properly. These cannot be deselected as they allow basic functions like page navigation. Our website cannot function properly without these cookies. Preference cookies allow web applications to respond to you as an individual. The web application can tailor its operations to your needs, likes and dislikes by gathering and remembering information about your preferences. We use statistic cookies to identify which pages are being used. This helps us analyse data about web page traffic and improve our website in order to tailor it to customer needs. This data is anonymous and we only use this information for statistical analysis purposes. Marketing cookies are used by other organisations in order in order to display ads that should be relevant and engaging to you based on the websites you have visited. Find out more about cookies on our website.